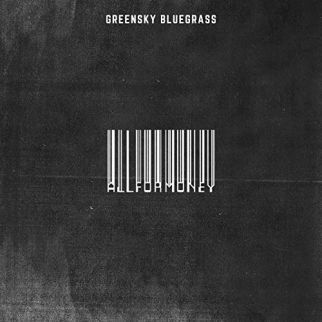 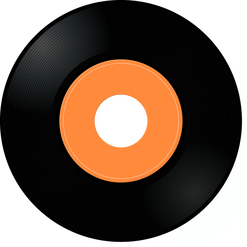 The holidays are in the rear-view as a slew of singles hit the weekly Top Ten for Wednesday, January 16, 2019. 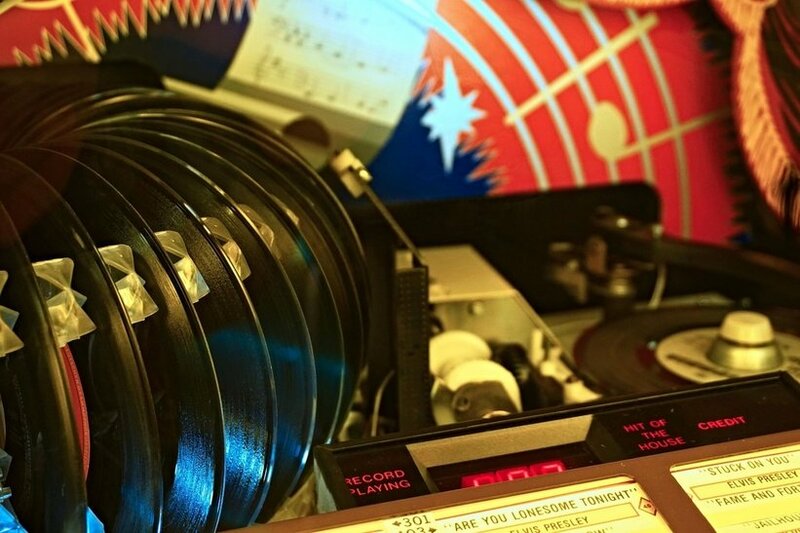 From one through ten, each track on the chart is an advance listen to upcoming first quarter releases for 2019. 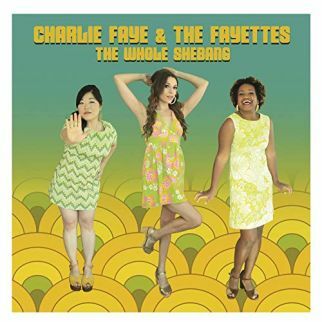 While the competition was tight, the top spot was easily taken by Charlie Faye & The Fayettes who are promising The Whole Shebangon the upcoming (02-18-19) release, and the ladies land in the #1 position with the politics of dancing on their single, “You Gotta Give It Up (Party Song)”. 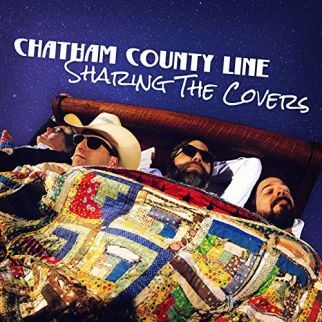 Chatham County Line are Sharing the Covers(3-8-19) both on the road and on the song listing for their release as they offer a version of Wilco’s “I Got You (At the End of the World)”. 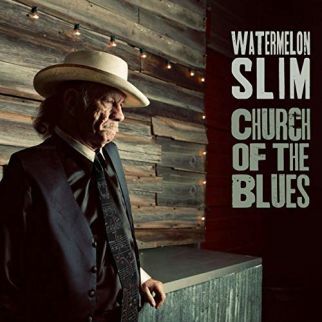 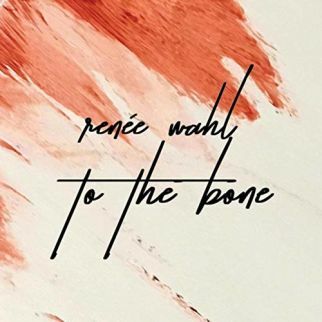 More single releases come from Renee Wahl with “To the Bone” (Cut to the Bonedue March 15, 2019), Watermelon Slim with “St. 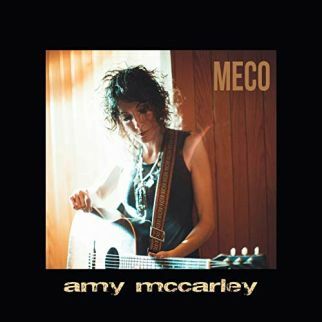 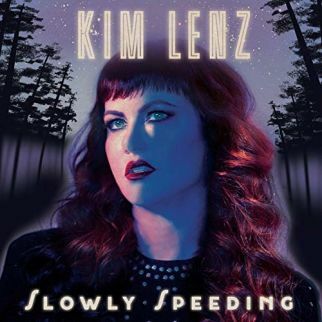 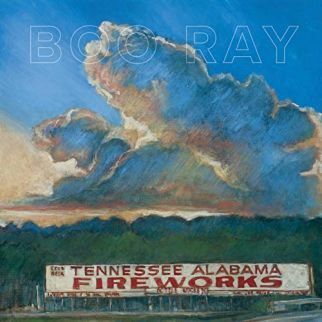 Peter’s Ledger” (Church of the Bluesdue January 15, 2019), Kim Lenz with “Pine Me” (Slowly Speedingdue February 22, 2019), Amy McCarley with “High Wire (MECOdue February 8, 2019), Boo Ray with “Gone Back Down to Georgia” (Tennessee Alabama Fireworksdue February 18, 2019), and Greensky Bluegrass with “Courage for the Road” (All the Moneydue January 18, 2019). 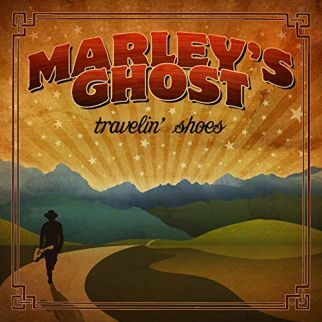 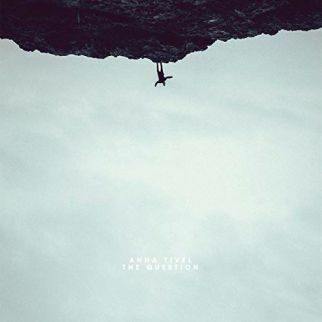 Anna Tivel asks “The Question”, one of the tunes she hangs from Fencelinedue April 19, 2019 while Marley’s Ghost try on the title track from Travelin’ Shoes(due February 8, 2019) on the weekly Top Ten for Wednesday January 16, 2019.